Congrats! 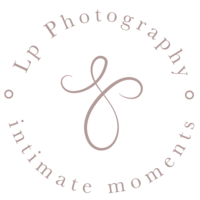 If you made it to this page there is a good chance you have a little one on the way and (if you haven’t already) you may be interested in booking a Maternity/Maternity Boudoir Photo Shoot! 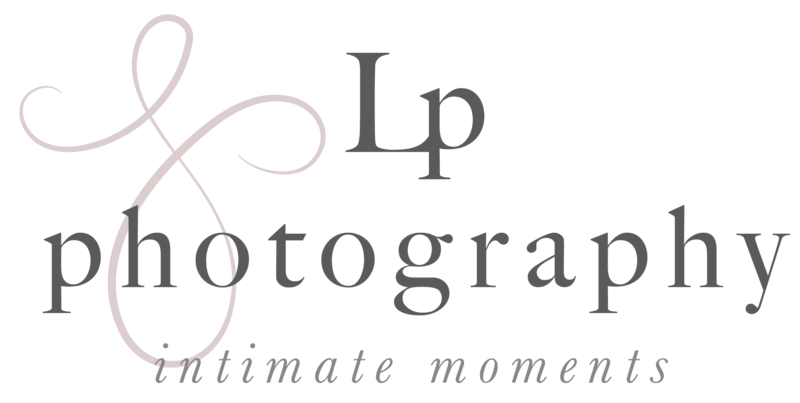 Well, Lp photography is here to help you prepare for that exciting day. A couple months back, I wrote a short blog post on How To Prepare For Your Newborn Shoot and I thought it would be helpful to also create a short list on how to prepare for your Maternity Photo Shoot! These tips can help make sure your shoot goes smoothly and that you will receive the best images possible. Free Printable Maternity Photo Shoot Check List! I recommend wearing a gown or long dress for your photo shoot (fitted or flowy). They help emphasis your belly, which we all want to see (I highly recommend renting from Mamabumprentals.com!). It’s best to wear solid colors rather than patterns (for both partners), patterns & logos can turn the focus away from the belly. It also looks best for the men to wear jeans/khakis and a button up (it’s okay for the button ups to have a small pattern). Take a look at some of my outfit inspirations on my Outfits for Maternity Shoot Pinterest Board! When you talk with your Photographer, one of the first things you’ll discuss is location. If you are not planning on shooting at their study, let then know of any meaningful or just simply beautiful location you had in mind. It’s all about what you are looking for. You can always ask for suggestions, if you can’t think of one. For New Englanders, Check out 13 Beautiful Places for a Massachusetts Photo Shoot! Some women choose to get their hair and makeup professionally done for their session. I always let Clients know that this NOT a requirement! I just give them the idea, in case they didn’t think of the option. If the location is outside, it is important to arrive on time. The most beautiful photos are shot during the Golden Hour, so you want to make sure you catch the best light. When you are making arrangements, it’d be best if you included time for travel and traffic. Small details like having manicured nails and not wearing a wrinkled shirt can help ease your worry. I like to offer one change of clothes, halfway through the session (this gives you variety). Warning: depending on where you are, you might need to change in your car or in the woods, so be prepared for the adventure.